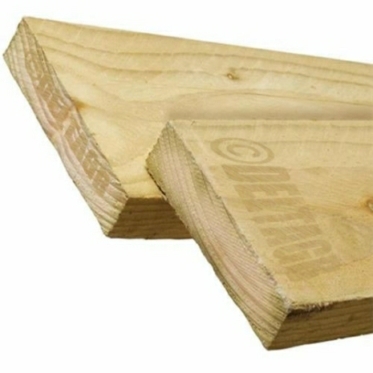 Our un-treated Timber Boards are produced from European Whitewood and are suitable for many applications including: Construction & DIY, Gardening, Allotments & Landscaping, Shelving & Interior design projects. The Dimensions we offer are 38mm (1.5inch) x 225mm (9inch) in various lengths including: 0.9m (3ft), 1.2m (4ft), 1.8m (6ft), 2.1m (7ft), 2.4m (8ft), 3.0m (10ft) & 3.6m (12ft) sawn finish. 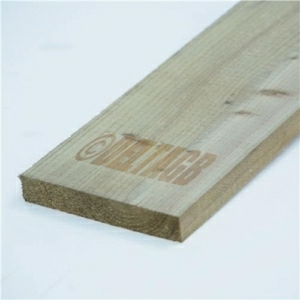 We also supply treated Tanalised (eco safe) Boards for Raised Vegetable Bed Kits. Check out Garden Boards & Raised Bed Kit category. Please note that these boards are not rated for scaffolding use.